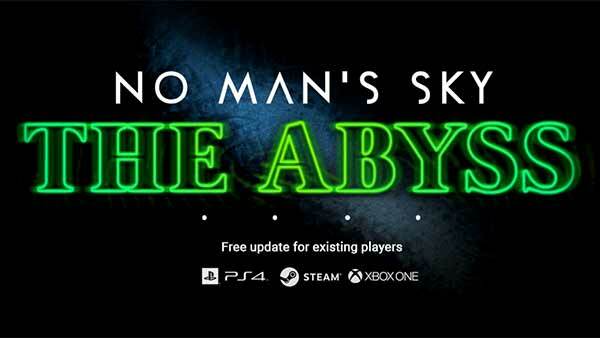 A new free update, “The Abyss,” is now available to all No Man’s Sky players on Xbox One, PlayStation 4 and Steam for PC. 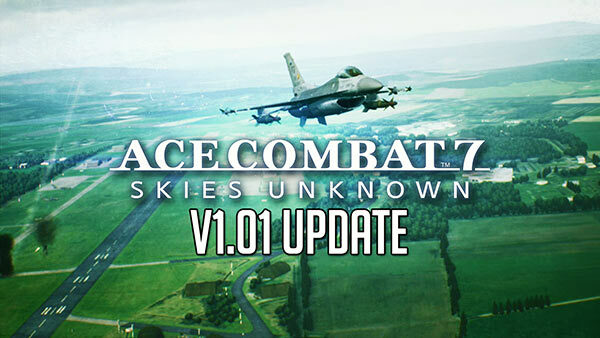 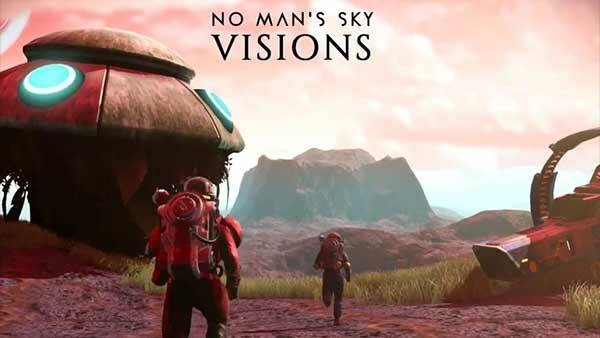 “The Abyss” is the first major content update since indie United Kingdom developer Hello Games released No Man’s Sky NEXT earlier this year and introduces players to aquatic environments with over five times more variety, new submersible vehicles, improved underwater visuals and much more. 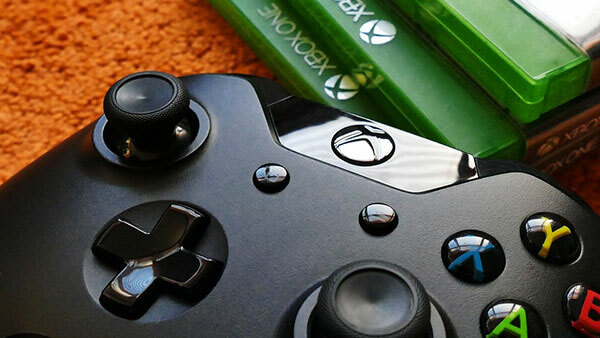 For more information on "No Man's Sky", browse through all of our Xbox One coverage via the Xbox Games hub.